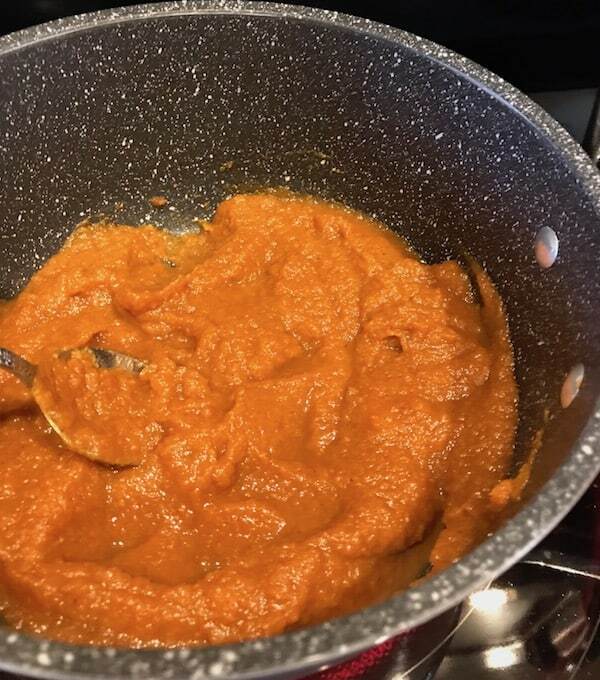 Pumpkin butter brings me back to a time and place that evokes warmth and comfort. Fortunately, it’s easy to make, and you can have it any time of year. 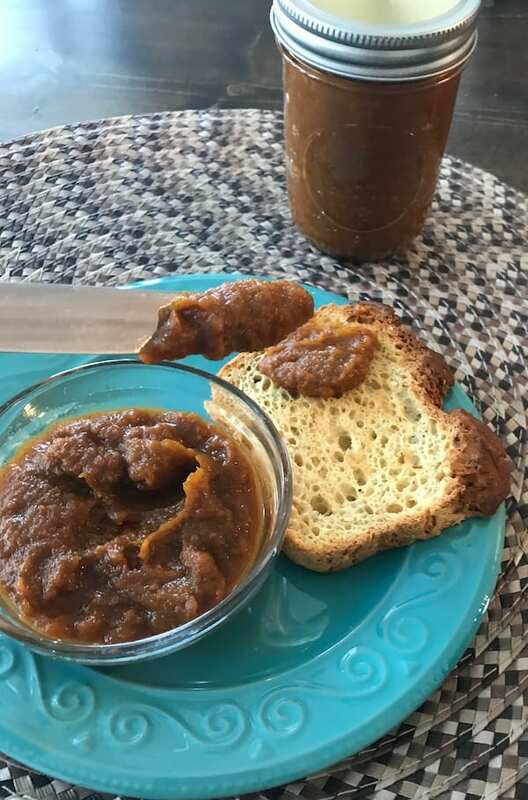 I’ve had pumpkin butter for as long as I can remember. When I was a child, my great-grandmother made it especially for me during the fall. Since my birthday is in October, I associated it with celebration. Not only do I enjoy pumpkin butter on toast, it’s delicious mixed into hot cereals. Every time I taste it, it’s like an explosion of deliciousness, great memories, and comfort. Spread it on pancakes or waffles for a delightfully different taste sensation. Add it to the batter when you make French toast. Put a dollop of pumpkin butter in your oatmeal. This obviously cranks your breakfast up several notches. So don’t be surprised when your kids beg for more. Mix a little bit into your coffee or cocktail. Add it to milk and bananas to make a pumpkin smoothie. Add a couple of tablespoons to your basic mug cake recipe. Fill store-bought pastries with a spoonful of pumpkin butter and fold them over to make pumpkin tartlets. This is a surprisingly delicious treat that is even better if you sprinkle a little powdered sugar on top. Spread some on flattened dough, roll it up, and slice the roll into 1-inch rounds. Next, place them in a baking pan and put them in the oven. After they’re done and cooled, you can add some icing. These will quickly become your favorite sweet rolls in the fall. 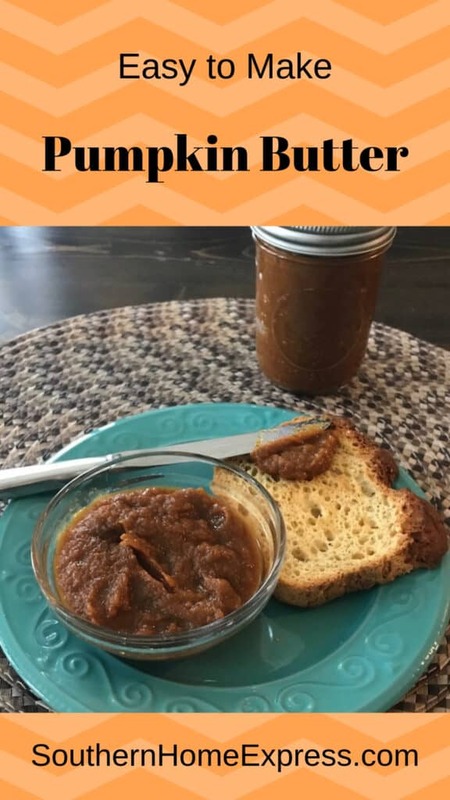 After you try all of these delicious pumpkin butter treats, try to come up with some of your own. This is an amazingly versatile ingredient that can make you look like a genius in the kitchen. One of the many things you can feel good about is the fact that pumpkin is extremely good for you. It contains a surprisingly large amount of vitamins, antioxidants, and other nutrients. 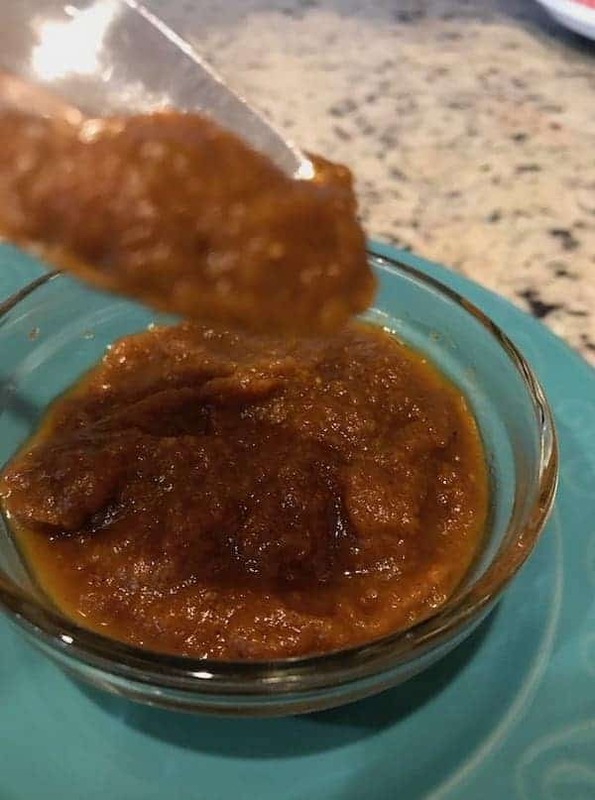 While it may be true that this pumpkin butter does have some sugar, you can control the amount you add. It is loaded with vitamin A. The antioxidants in it help fight many chronic diseases. In addition, it helps boost your immune system. It also has beta-carotene, which is good for eye health. Pumpkin contains fiber, potassium, and vitamin C—all good for heart health. You don’t need many ingredients to make this pumpkin butter recipe. In addition, it’s super easy and something you can do in less than an hour. 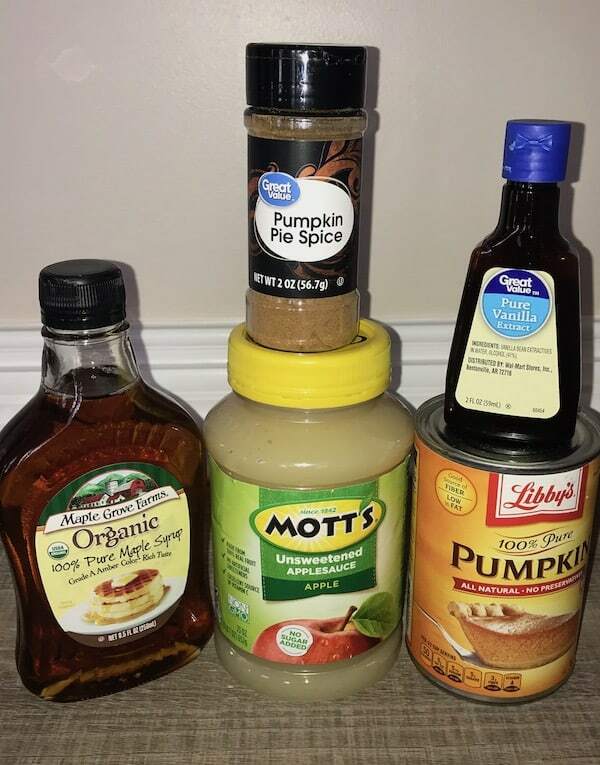 You’ll need canned 100 percent pumpkin (not pumpkin pie filling), pumpkin pie spice, maple syrup, apple sauce, and vanilla extract. 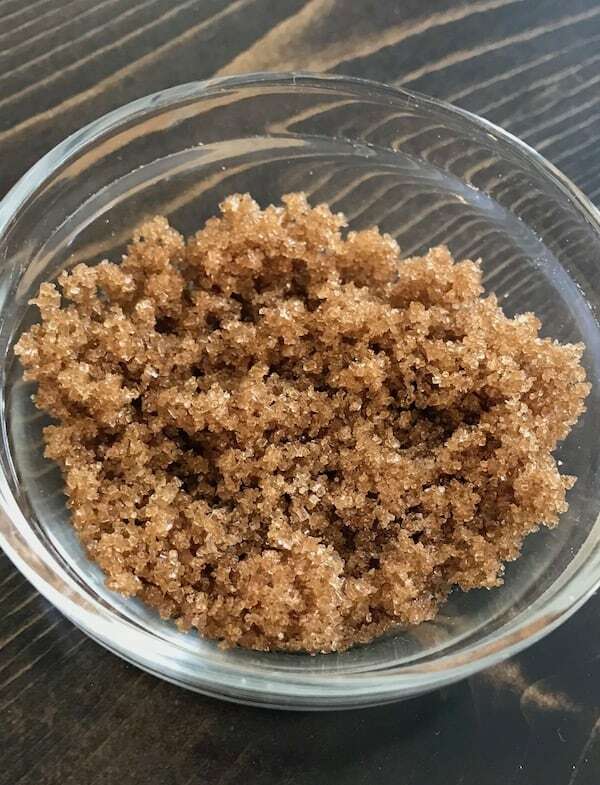 If you want it extra sweet, you can also add some brown sugar. In a medium-size saucepan, mix all of the ingredients. If you want to thin it out a bit, you may add a tablespoon of apple juice or water. I used water, but you can certainly use either. Cook this over medium heat until it begins to bubble, stirring often. Once the bubbling begins, turn the heat down to low and simmer for 20 minutes. Stir every couple of minutes to make sure it doesn’t stick to the pan. Finally, remove from the heat and allow it to cool before you transfer it to jars. Since this is so easy to make, I typically prepare a small batch so it will always taste fresh. 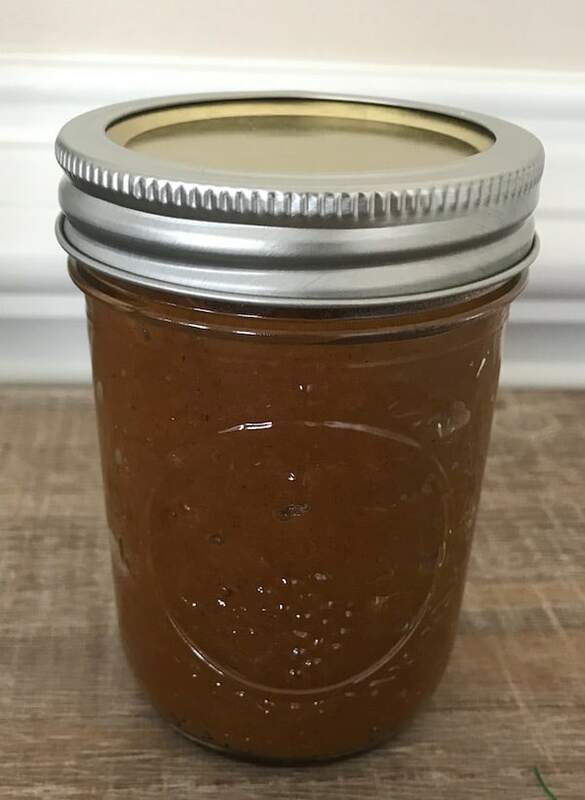 If you enjoy giving homemade gifts to family and friends, make them some pumpkin butter. You can prepare your Mason jars for canning. Then follow the steps you normally would before putting the pumpkin butter in them. Finally, add a pretty bow to each jar and put it in a basket filled with other treats you know the person would enjoy. This gift will make both you and the recipient happy during any special occasion. After all, you’ll get a lot of compliments for something that is so easy to make. Pumpkin butter is good on toast, biscuits, pancakes, and waffles. You can also add it to a variety of other things, such as smoothies, cereals, and much more. Mix all of the ingredients in a medium saucepan. Cook on medium, stirring every few seconds. When the mixture begins to bubble, turn it down to low. Continue to cook for 20 minutes, stirring often. Remove from the heat and allow it to cool before you transfer it to jars. 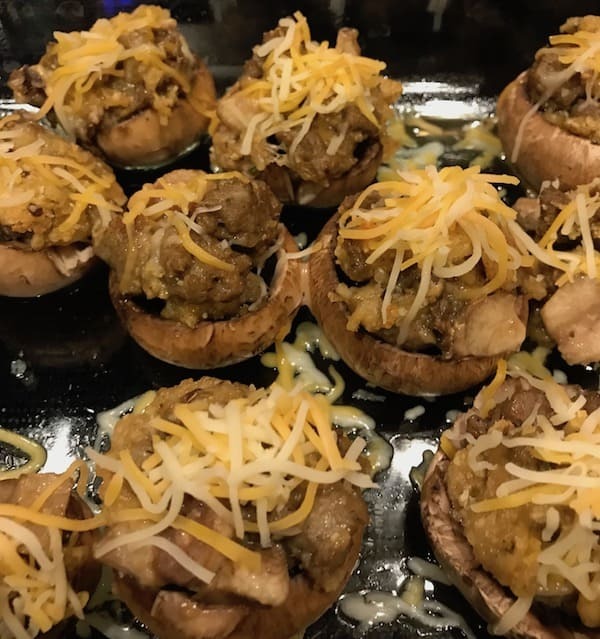 You might also want to try these delicious stuffed mushrooms. 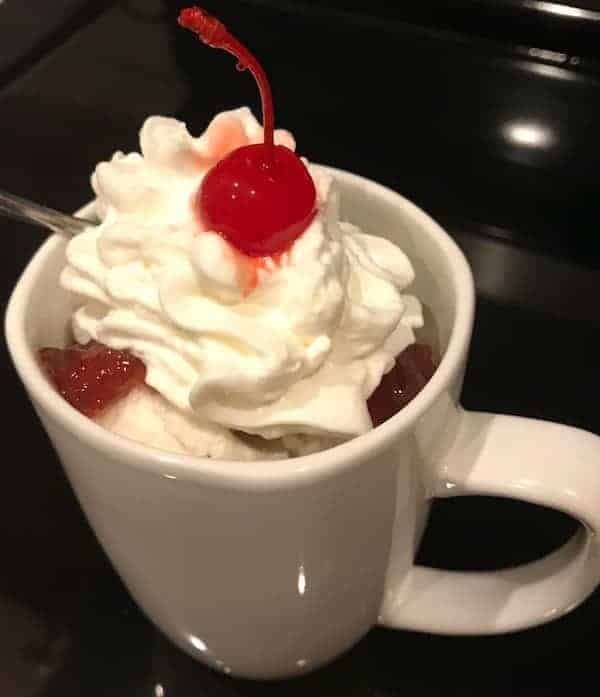 After dinner, delight your family with their favorite flavor of mug cakes.